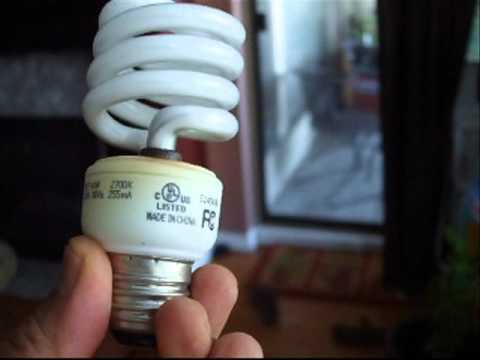 Mercury In Compact Fluorescent Bulbs: A Danger? 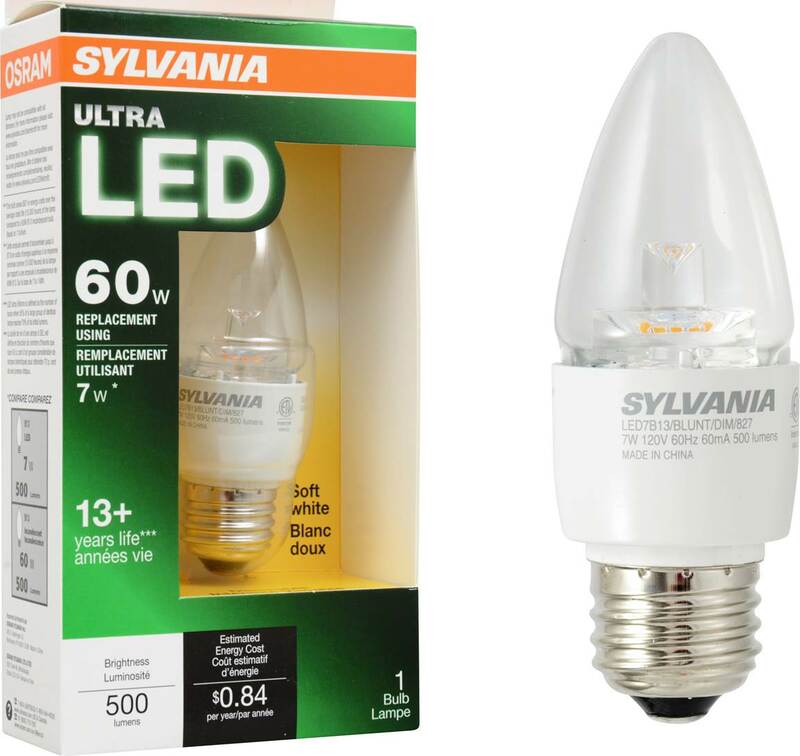 In recent years, our choice of bulb has become both more important and more problematic. 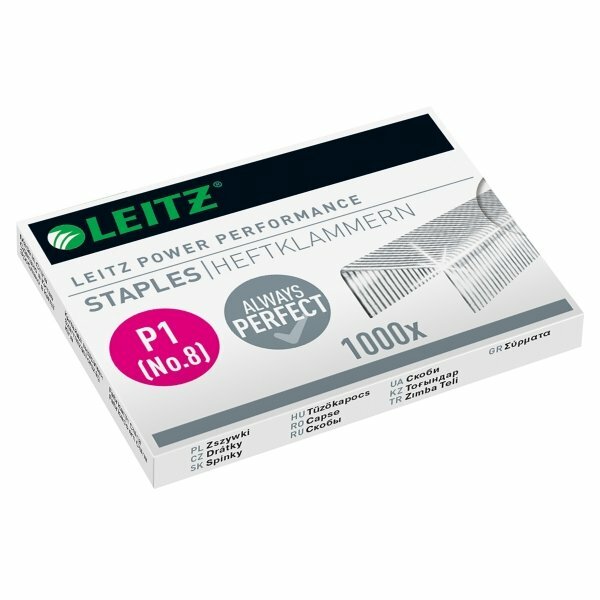 Indeed, compact fluorescent bulbs, which are par excellence in low-energy lamps (LBC) and promise significant savings, contain a product that is hazardous to health, mercury. 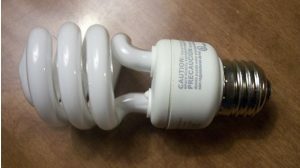 What precautions should be taken when using compact fluorescent bulbs? To operate, a compact fluorescent bulb needs mercury. It contains between 3 and 5 milligrams. But this metal, liquid and very volatile, is dangerous for the health . Even in small quantities , it damages the nervous , digestive and immune systems. In France, the concentration of mercury in the air must be less than 50 micrograms per cubic meter. The World Health Organization (WHO) recommends limiting it to 25 micrograms per cubic meter … In 2013, the Minamata International Agreement provides for the control and reduction of mercury emissions up to the ban 2020 of industrial products or processes using this metal. 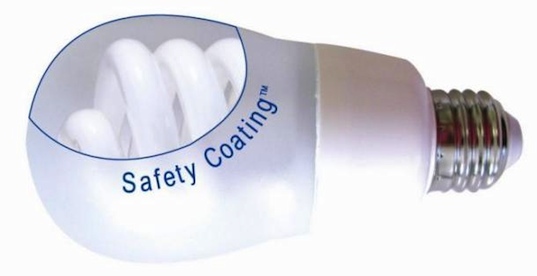 The mercury of a compact fluorescent lamp is enclosed in the tube.Normally, therefore, we should not be exposed to it. Except that the junction between the glass tube and the base is not always perfectly sealed. 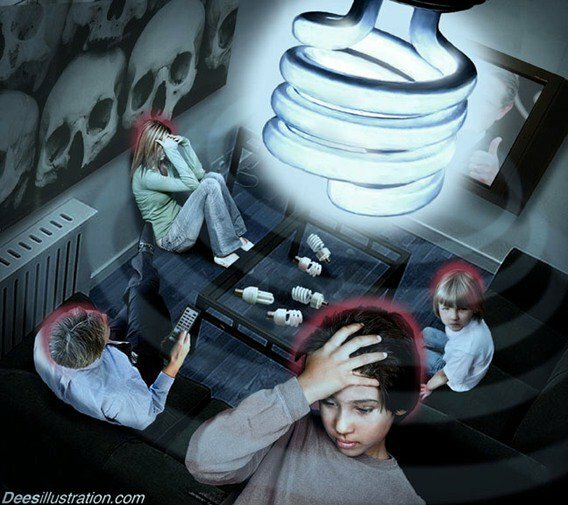 And especially if the bulb breaks, mercury vapor diffuses into the air. When you approach to pick it up, you inhale it directly … and you put yourself in danger. Even if the level of dangerousness is controversial, it is wise to take some precautions. Manufacturers are well aware of this problem and in some bulbs if mercury is still present, it is in a solid form. 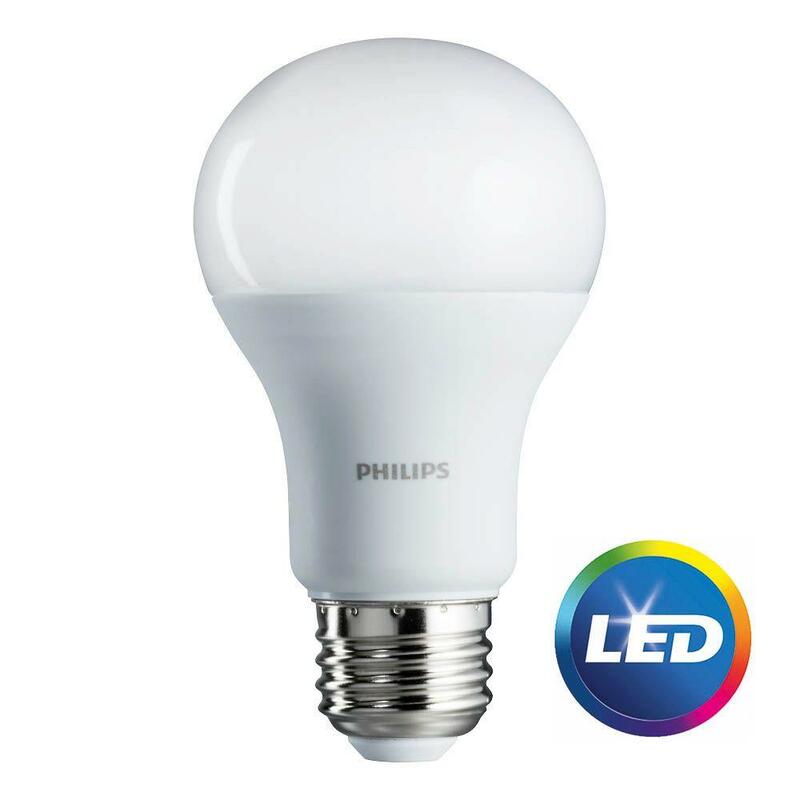 The risk of breathing hazardous vapors when breaking an LED light bulb is therefore completely excluded. 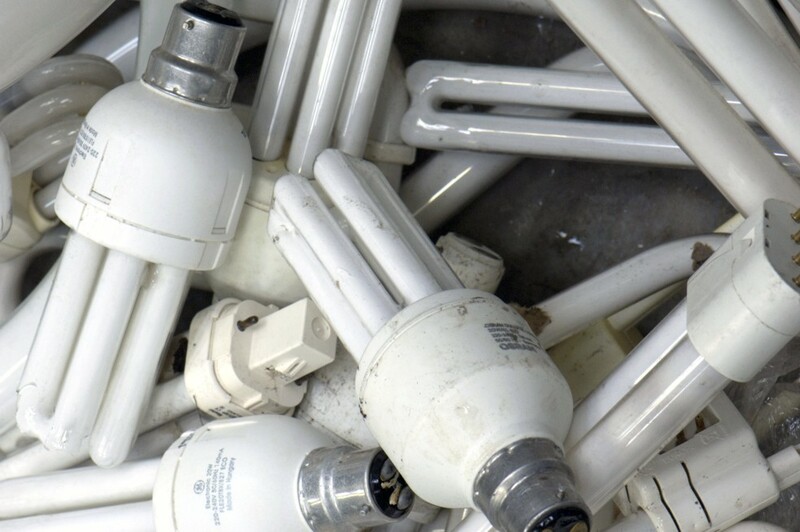 However, this does not eliminate the need to go through the proper recycling to get rid of a broken bulb. In any case, mercury is a danger to the environment. 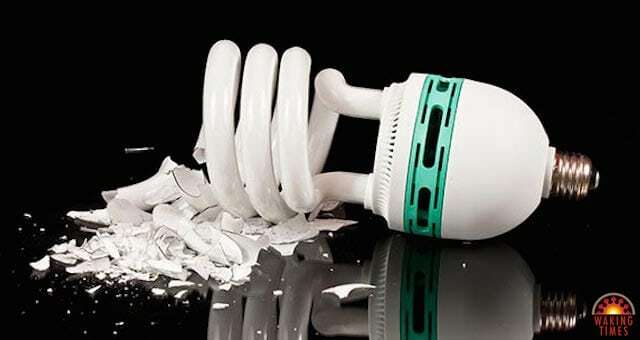 How To Pick A Broken CFL Bulb Safely? Start by ventilating well by opening a window for at least 15 minutes and leave the room. Turn off ventilation, air conditioning, or VMC systems to preventmercury vapors spreading throughout the home. When the room is sufficiently ventilated, carefully collect the glass pieces . Avoid using a vacuum cleaner that will also disperse the mercury vapors. Do not throw away debris in the trash. They must be recycled in the same way as a used lamp. Before taking them to recycling, enclose them in an airtight container. Remember to wash your hands especially if you have not used gloves. Continue to ventilate the room for a few hours . Namely, the Minamata International Agreement for the Control and Reduction of Mercury Emissions was named after the victims of Minamata in Japan. Between 1930 and 1968, the rejection in the Bay of Minamata of industrial waste containing mercury, has caused more than 1,000 victims and today more than 3000 people suffer from physical deformities or mental illnesses. What Are the Different Types of Light Bulbs Low Energy? Incandescent Light Bulbs: How to Replace? 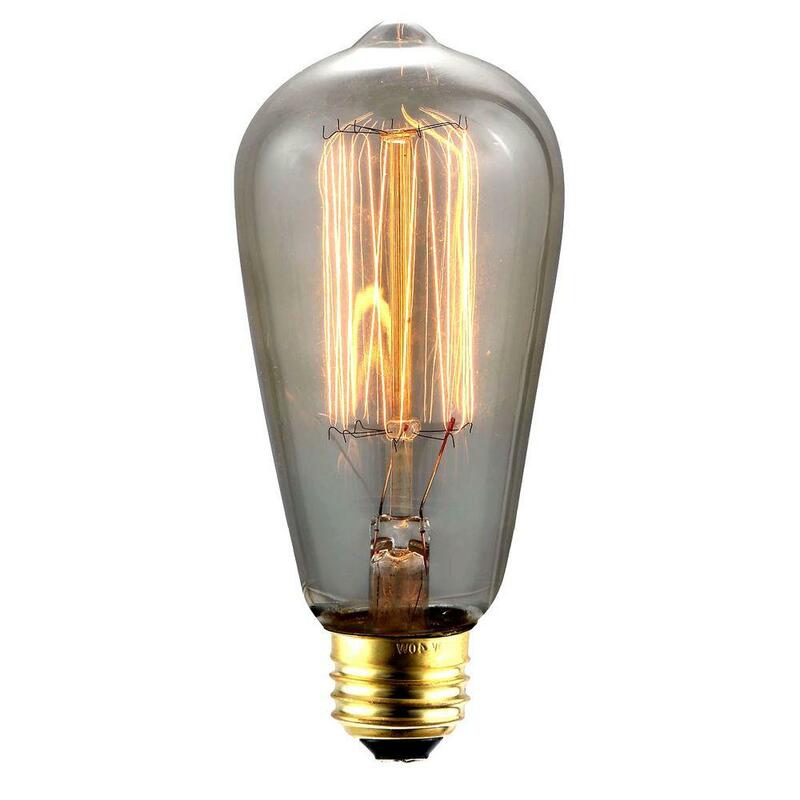 A Incandescent Bulbs: How to Replace Them?